Apple has begun offering two popular Mac models on its Certified Refurbished page — meaning you can save some money on Apple computers. 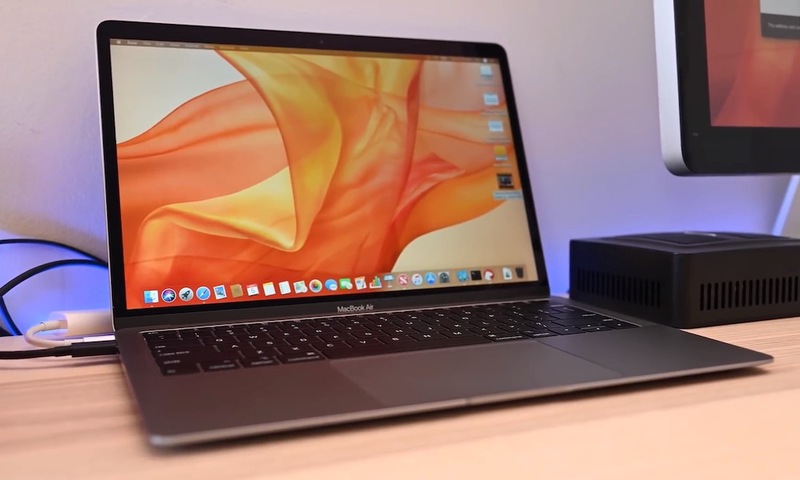 On Friday, the Cupertino tech giant listed various refurbished 2018 MacBook Air and 2018 Mac mini models in the U.S. and across Europe. Both Macs are available in different storage, RAM, and processor configurations. As far as how much you’d save on Mac mini and MacBook Air devices, it really depends on the model you’re aiming for. For example, the base tier refurbished MacBook Air device with a 1.6GHz Core i5 chip will start at $1,019 in the U.S. That’s about $180 off the standard retail price of $1,199. That’s not a bad deal, but it’s worth noting that brand new MacBook Air models are currently available on Amazon for $999. Similar price points are available from other third-party retailers. On the other hand, Mac mini models aren’t as widely available from other retailers at great price points, so it’s probably worth looking into refurbished models from Apple. The base tier refurbished Mac mini retails for $679, about $120 off the standard price. But users could stand to save more on higher-tier models. A 3.0GHz 6-core Intel Core i5 Mac mini with 1TB of storage and 16GB of RAM is priced at $1,609 on Apple’s Certified Refurbished page. 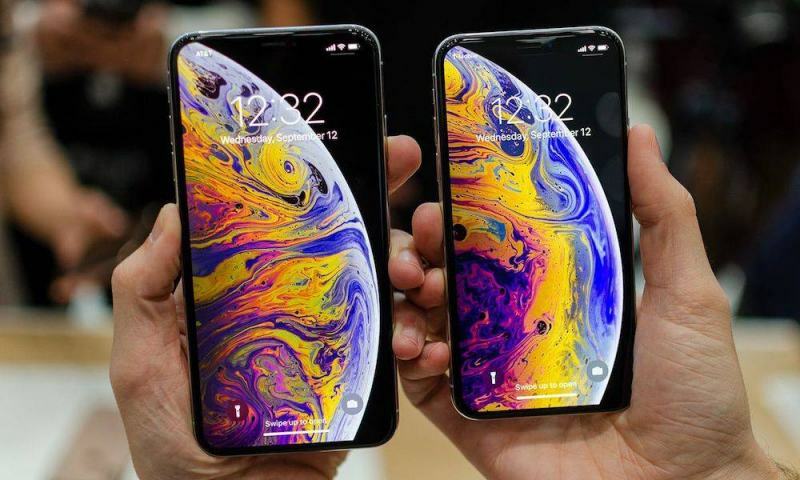 The same device retails for $1,899 new, meaning users could save around $290 for the same model. Similar refurbished models are also currently available in the U.K., Spain, France, Germany, Ireland, Belgium, and Italy. Basically, Apple Certified Refurbished devices are a great way to save money on Apple products while buying directly from the manufacturer. More than that, Certified Refurbished devices are basically impossible to tell apart from new models. Apple thoroughly inspects, tests and cleans each Mac it makes available on its refurbished page. That includes replacing any components that are aging or worn out, such as batteries. Apple also packages each Mac in a new box with all of the original manuals and accessories. It even backs each Certified Refurbished device with the same one-year standard warranty — and users can opt to purchase additional AppleCare+ coverage. Of course, Certified Refurbished stock isn’t guaranteed. So if you have a particular configuration or model you want, you’ll want to jump on the deal as soon as you can.